04.09.14 :: Categories: Get Involved. Tags: Hudson River clean-up, Hudson River protection, river cleanup, river volunteer, riverkeeper sweep, and sweep. News Types: Press Releases. 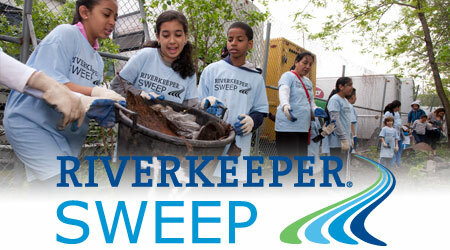 Ossining, NY – April 9, 2014 – The 2014 Riverkeeper Sweep, the third annual day of service for the Hudson River, will take place on Saturday, May 10, 2014, with volunteer opportunities in every Hudson Valley county and borough of New York City. Riverkeeper has partnered with more than 100 volunteers and more than 200 organizations, municipalities and businesses to organize nearly 80 shoreline cleanups, tree plantings and other projects. Members of the public are encouraged to visit www.riverkeeper.org/sweep to learn about local cleanups, and to register to volunteer on Saturday, May 10. 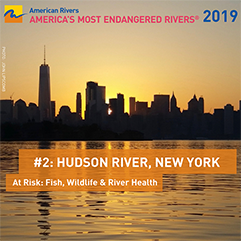 Registered volunteers will be rewarded for their service with a chance to win raffle prizes for recreational experiences on the Hudson River, and with coupons for regional celebrations at nine participating breweries. In 2013, more than 1,400 people volunteered at 72 locations, and helped remove 38 tons of trash from the shoreline and plant 300 trees. The Riverkeeper Sweep is the signature New York event in the Waterkeeper Alliance SPLASH Series, presented nationally by Toyota, and designed to connect people to their local waters. Sponsors of the 2014 Riverkeeper Sweep include the Insurance Industry Charitable Foundation, Toyota, EILEEN FISHER, Paragon Sports, Sprout Watches, JSA Financial, L.L. 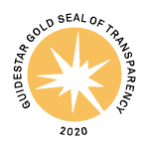 Bean, Pleasant Valley Stone, the Green Schools Alliance, Mother Earth’s Storehouse, 1800-GOT-JUNK New City and these individuals: Joe and Daryl Boren; Sean Eldridge and Chris Hughes; and John and Jill Gilbert. Riverkeeper and Randall’s Park Alliance will host a special kickoff event on Friday, May 9, featuring more than 100 volunteers restoring a rare pocket of wildlife habitat in Manhattan at Randall’s Island Park, set amid the East River and Harlem River, which are both part of the Hudson River Estuary.